Beirut: Hundreds of Syrian refugees in Lebanon have gone back to Syria, the latest batch to head home to the war-torn country in months. The refugees had gathered since the early hours of Thursday in the northern Beirut suburb of Burj Hammoud. There, they boarded buses that took them home. Hundreds others also gathered in other parts of Lebanon from where buses took them home. The returns come as Syrian government forces have made gains in recent years, capturing nearly 60 per cent of Syria. Thursday’s return was organised by Lebanon’s General Security Directorate in charge of foreigners in Lebanon. Lebanon is hosting about 950,000 registered Syrian refugees. That’s according to the UN refugee agency. 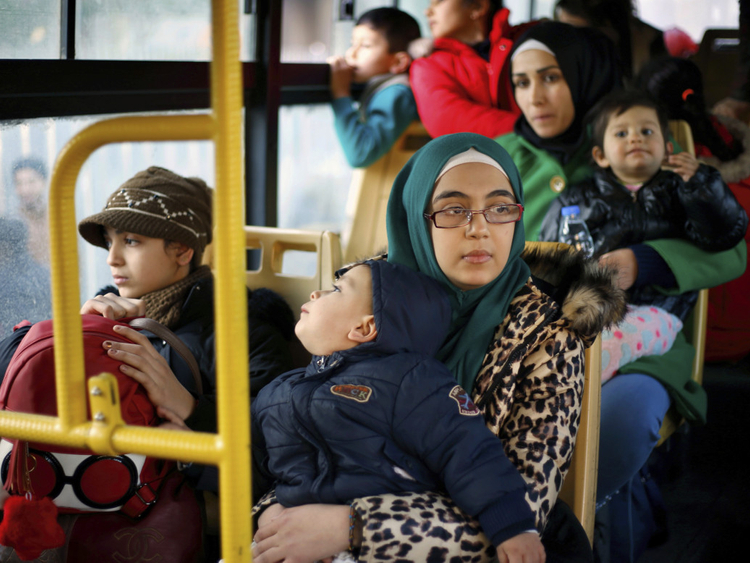 The government estimates the true number of Syrian refugees in the country at 1.5 million.